Creating innovative auction marketplaces where everybody wins. Pickles Auctions is the leader in digital and live auctions. For over 50 years we have forged a national reputation for integrity and high business standards. Pickles’ quest for competitive excellence begins and ends with our unyielding commitment to ethical conduct in all our relationships. 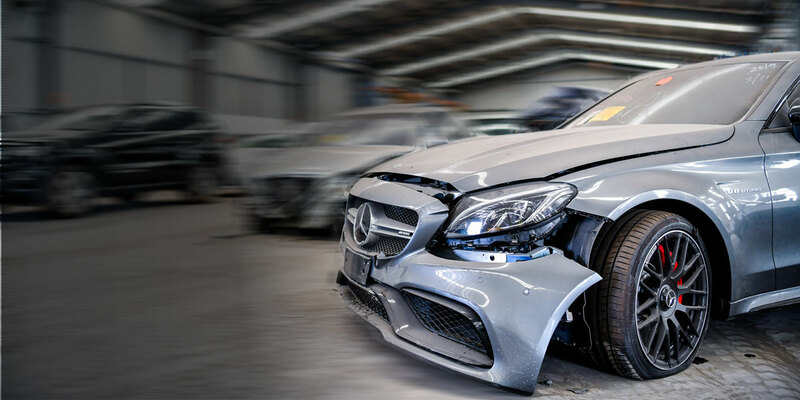 We are experts at the resale and re-marketing of vehicles, insurance salvage (wreck and scrap), and industrial equipment. Buying or selling at Pickles Auctions is easy. Our valuers can assist you in understanding what your asset is worth and while working with our warehouse, logistics, and marketing teams, we can sell it for the highest market price. 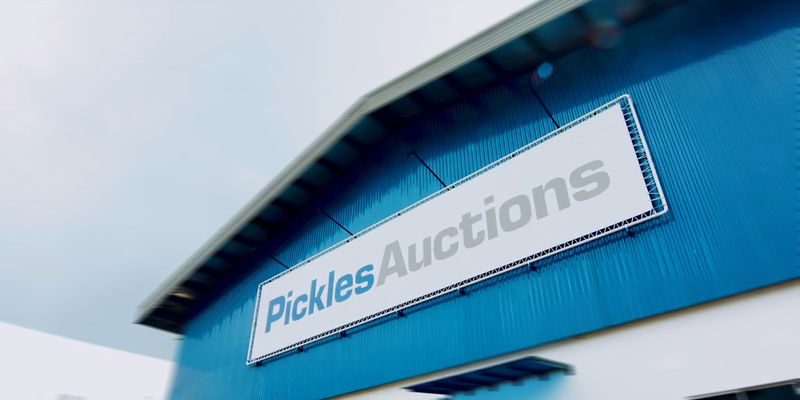 If you have an asset to sell and you want the highest price, Pickles Auctions can find the buyers and help you sell it quickly and conveniently. Our auctions create a community of traders, from individual buyers/seller, bank reposessors, dismantlers, wreck repairers, parts recyclers, companies (big and small), banks, fleet/leasing companies, insurers, and more. Never been to an auction? Buying by auction is a fast and convenient way to find a great deal. Over 1,000 individuals and companies have purchased from Pickles Asia and every week more are joining us. Watch our video series here. 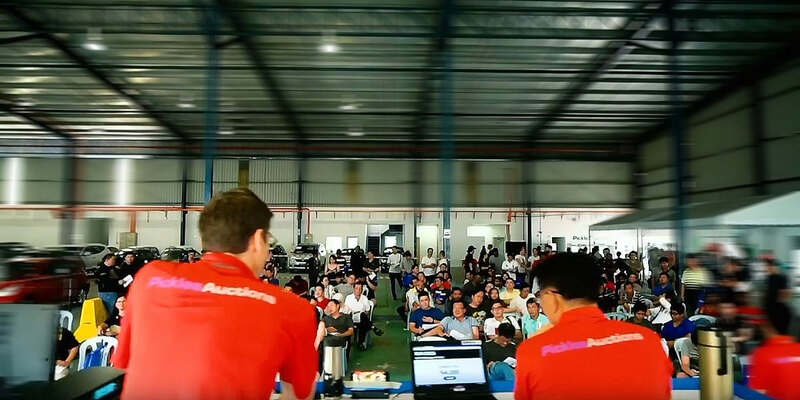 Buying at auction new not new to Malaysia but we’ve made it easier than ever. View our Frequently Asked Questions and learn everything from the basics of bidding to how to take your vehicle home at the end of the auction. Our friendly staff are always here to help. Are you selling your car? Pickles will ask our network of over 1,000 buyers to make an offer on your car. It doesn’t get any easier than that. Our runners take care of all the paperwork to make the sale fast and convenient. Find out more here. Pickles Auctions is 100% focused on driving results for both our buyers and sellers. Our service is unique, every asset put to sale gets a fair market valuation. With state of the art digital platforms made-for-Malaysia, Pickles utilizes the most advance real-time simultaneous live and digital e-bidding platform. Pickles is a family owned business. Our team culture is built on the core principles of INTEGRITY, INNOVATION, TEAM WORK, EXCELLENCE, and SAFETY. Measuring the outcome is only part of the story. Pickles Auctions knows that a Top Performing auction starts with valuing the right things: focus, alignment, feedback, and integrity.